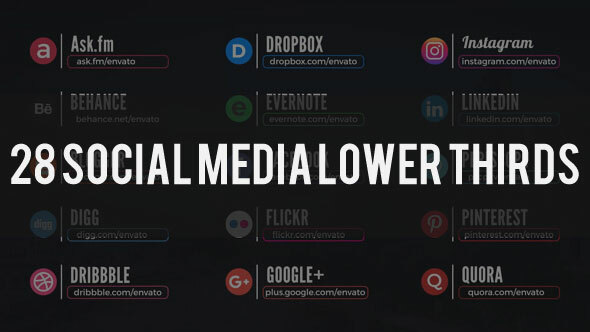 Social Media Lower Thirds is an elegant and stylish After Effects template. The project features 28 smooth animated lower thirds. Promote yourself with these awesome animated lower thirds.